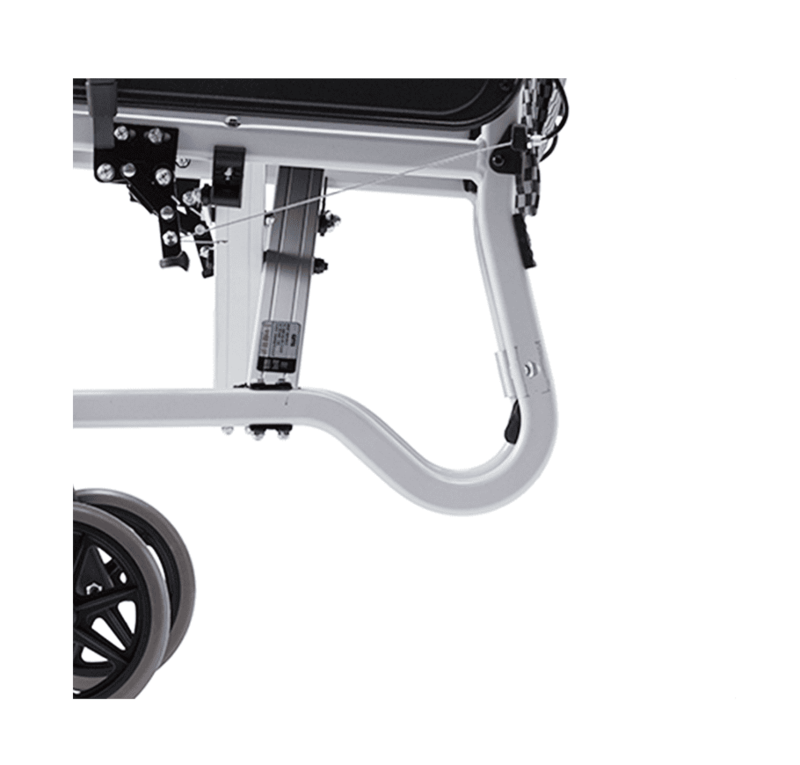 The SOMA105 (SM-150.5) is an economical standard aluminum wheelchair. 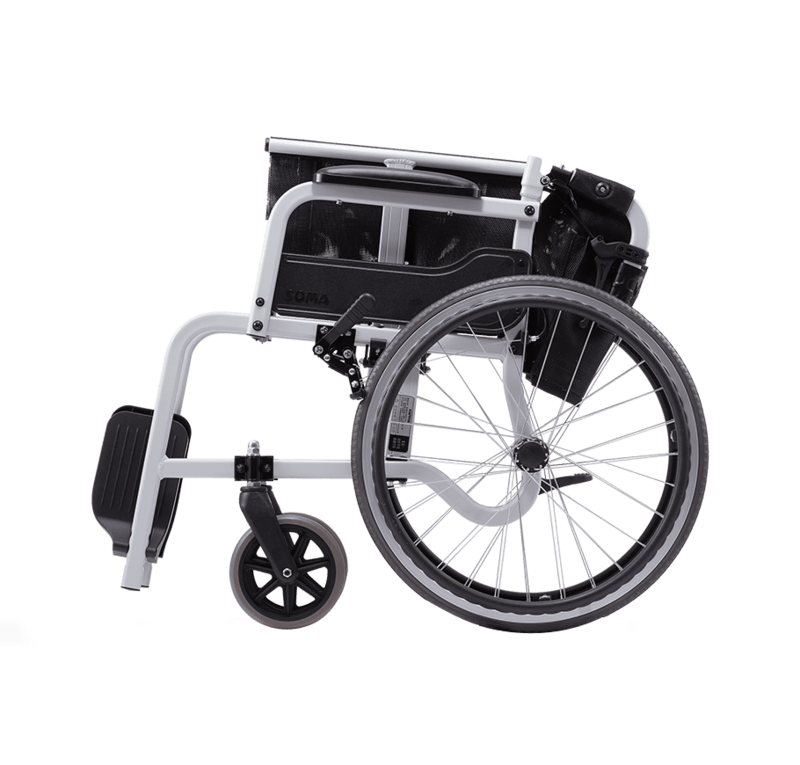 You can choose between attendant-propelled or self-propelled wheelchair. 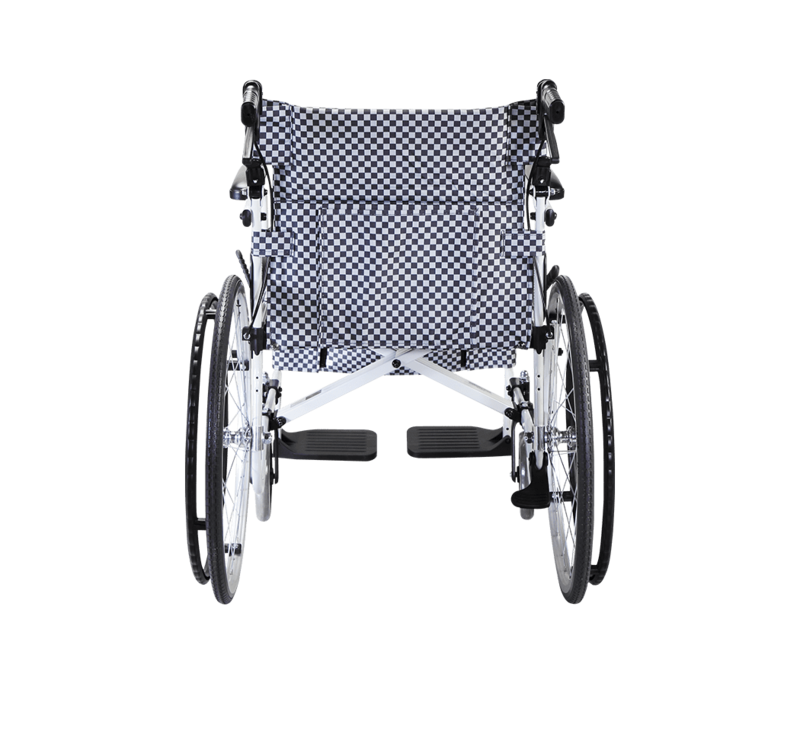 Compact, sturdy, and ultralight, it is an ideal wheelchair for people looking a simple yet durable solution. Makes it easy to store and transport. 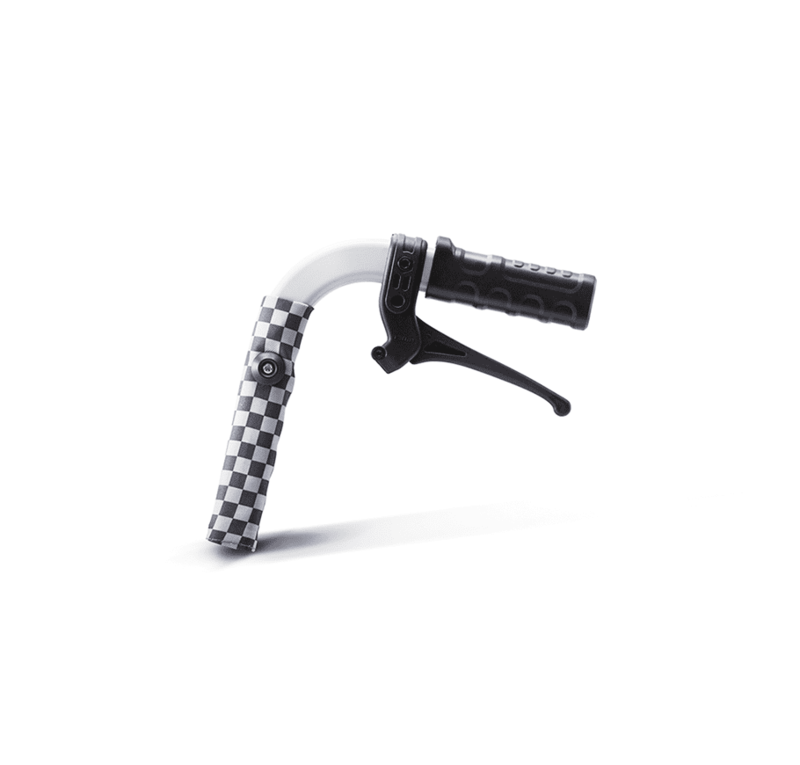 Provides extra control and safety. 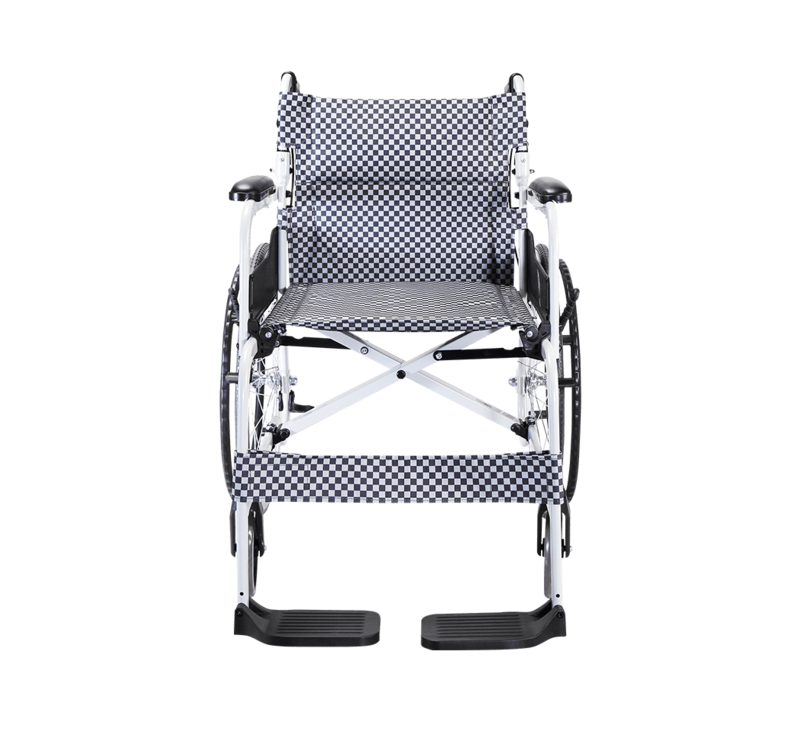 Innovated Detachable Seating System makes it easy to detach and clean the upholstery. Simply unscrew the holders and slide the seat out. It also enhances the support on the surface to help avoid the hammock effect. 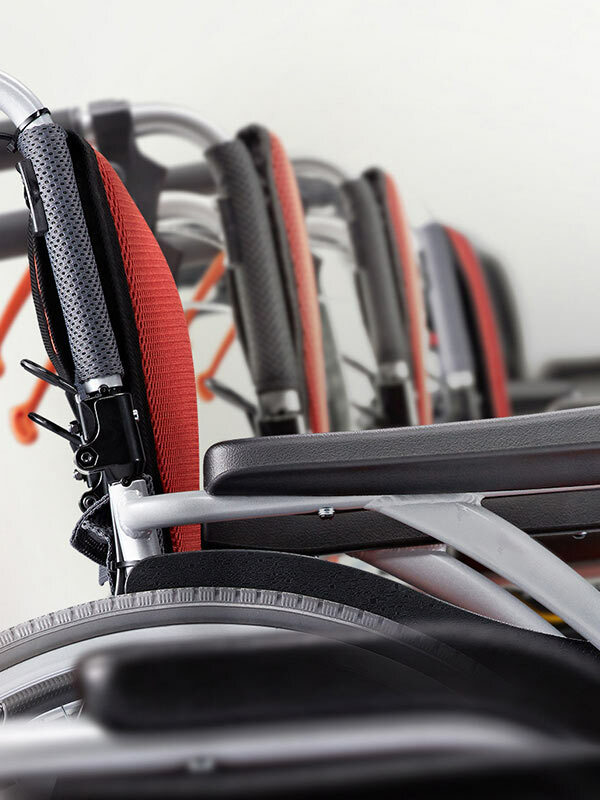 The SOMA-105 is designed to challenge the conventional image of wheelchairs. 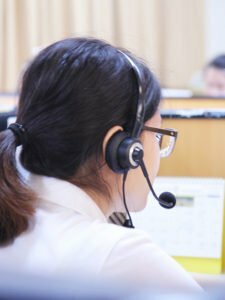 The end result is not only stylish but also durable. 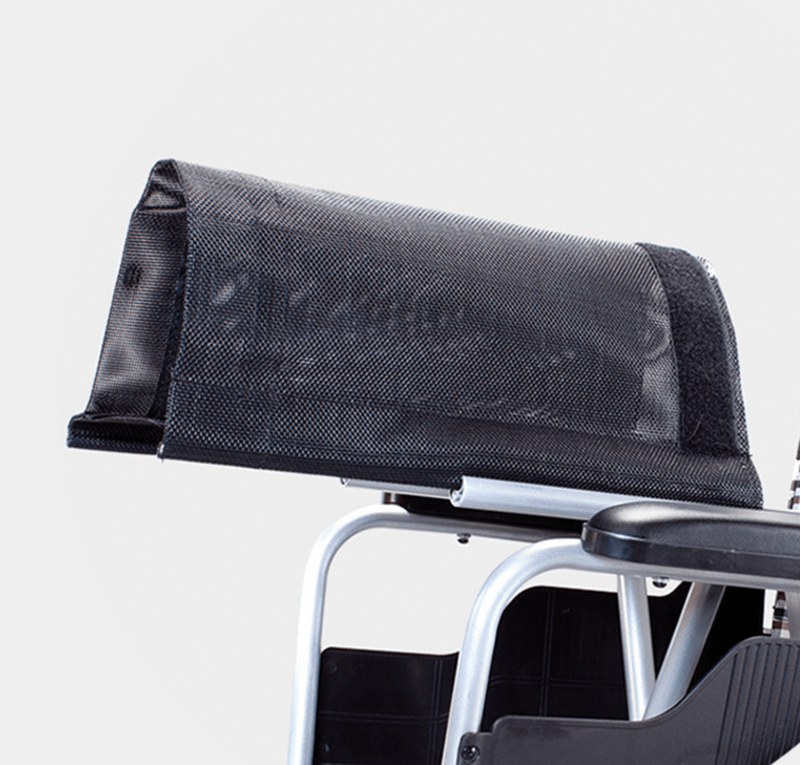 The seamless elliptical frame achieves this goal by reducing the welding points and rectangular shape of the chair. 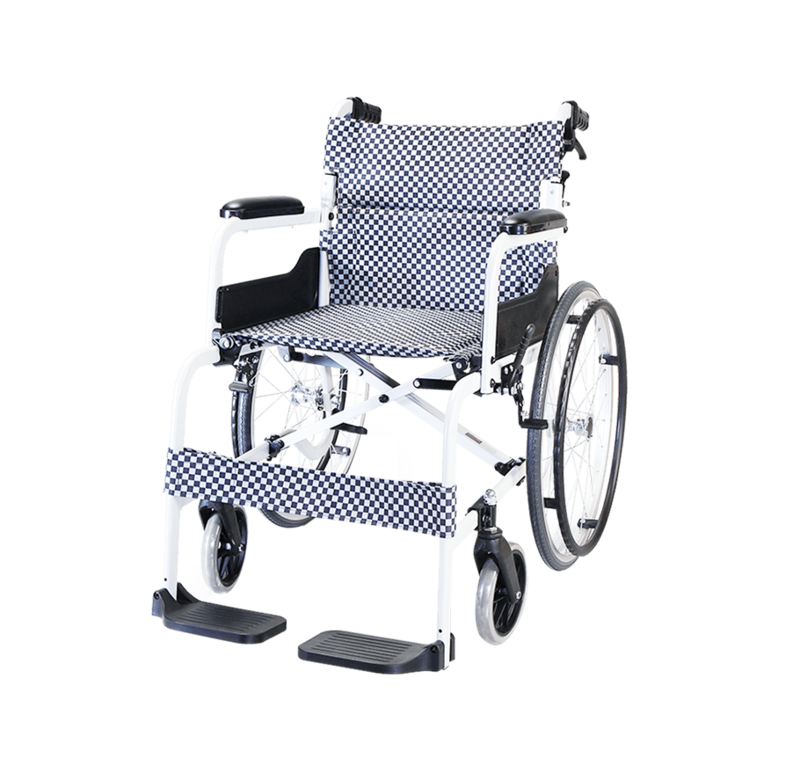 We want to change the look of wheelchair while at the same time keep it reliable and affordable. 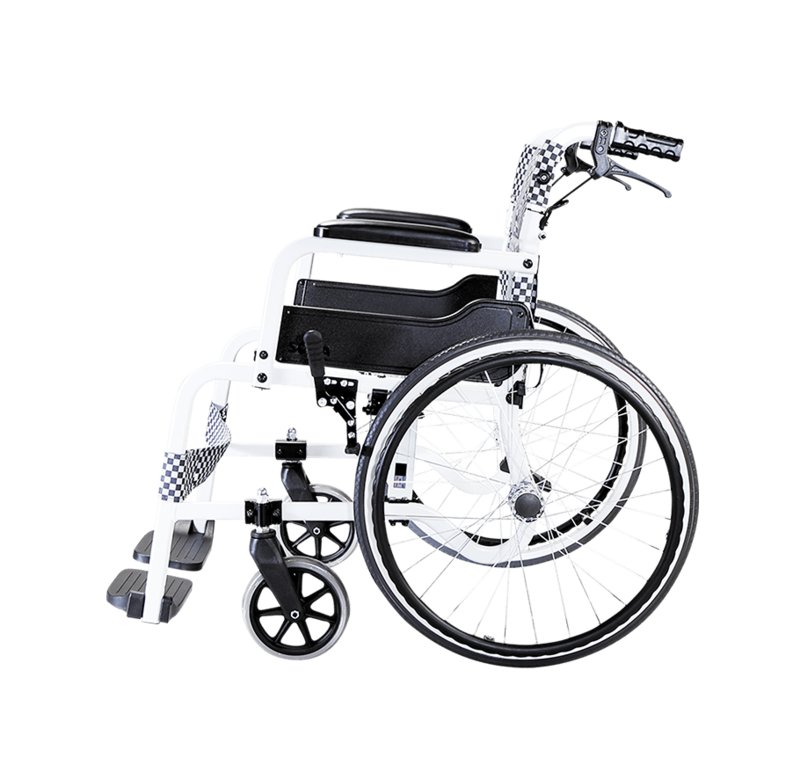 rear wheel or self-propelled wheelchair with 22″ rear wheel.